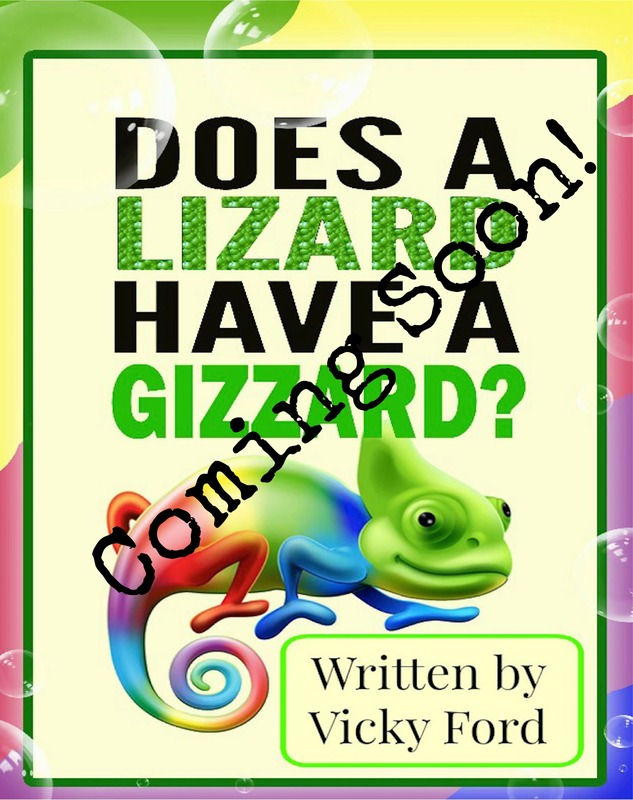 These and many more questions are pulled together in a catchy rhyme that kids will love. As he slept, Max had mysteriously transformed into a little red monkey complete with a long, wiggly tail and red hair everywhere. 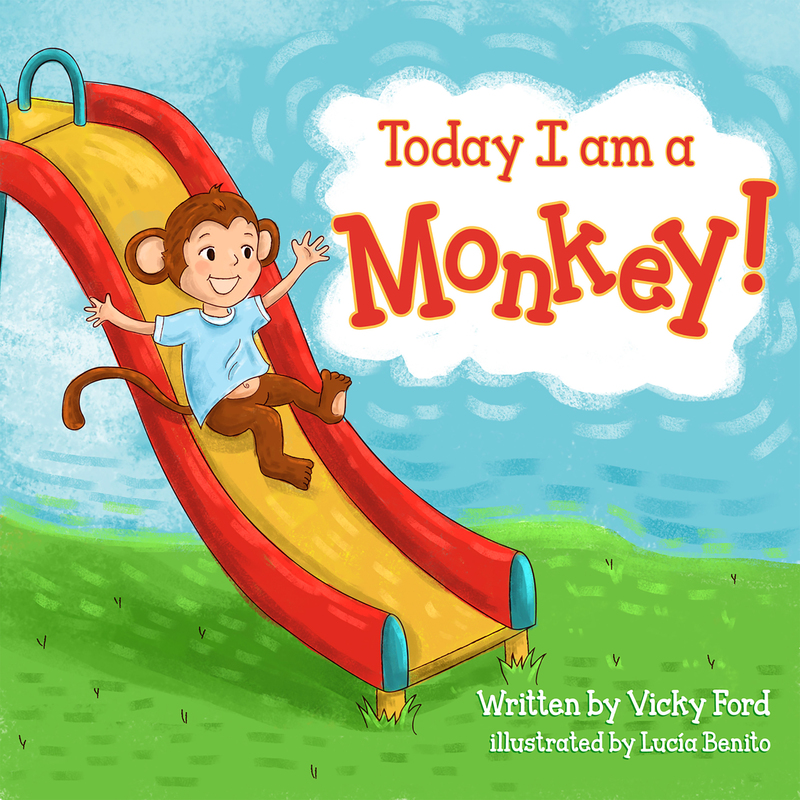 Join little Max as he eats a monkey breakfast, joins his best friends, Ben and Frankie, at the playground for more monkeying around and simply enjoys his day as a mischievous primate. Mom even let him jump on the couch for just a minute ‘cuz that’s what monkeys do! How much more exciting can this day get? 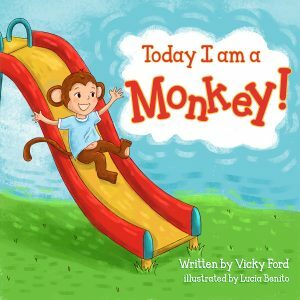 Today I Am A Monkey is the first in a series of books about Max as he explores being transformed into a bear, a tiger, a penguin and more. Children love to set their imaginations free with all sorts of fun ‘What If’ moments. 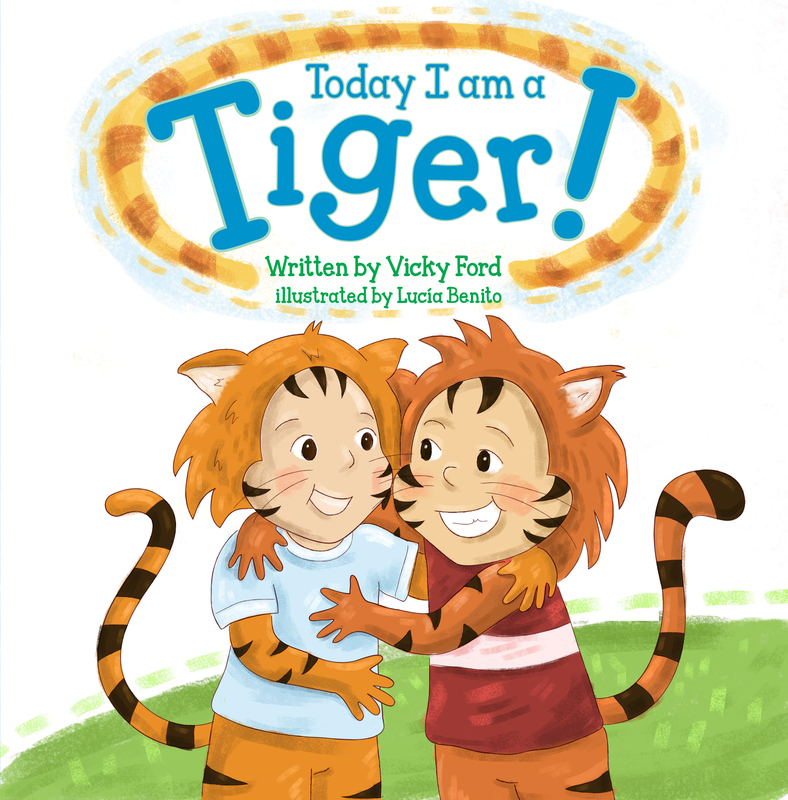 Encouraging creativity, playfulness and fun, the Today I Am series will inspire children to explore many different animals. Together you can discover more about their lives. What foods they eat? Where do they sleep? What do their babies look like? Where do they live? 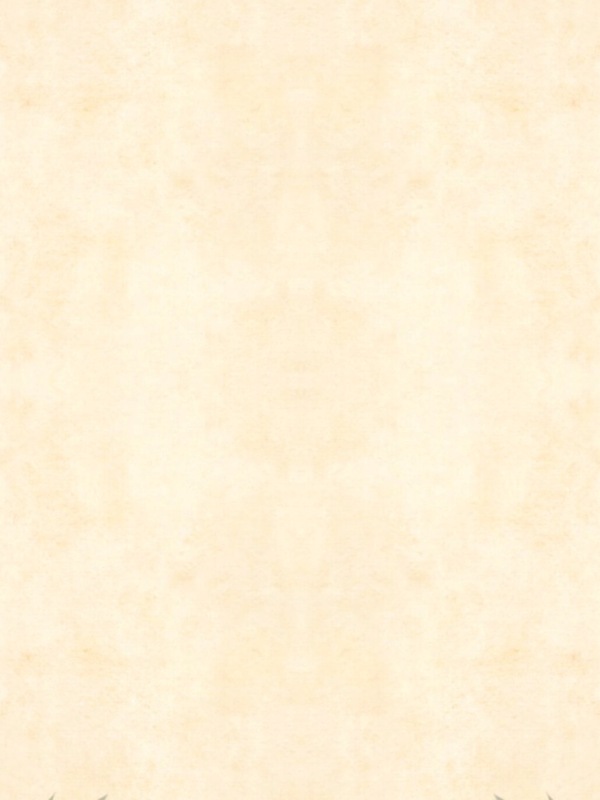 You can even search for sites that have clips for animal sounds. 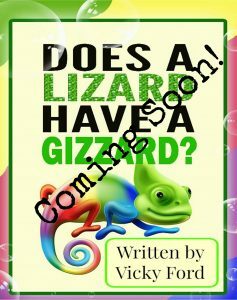 Your child will love following Max as he explores his world disguised as a new animal in each book. Today I Am A Tiger!! As Max opened his mouth in a huge yawn he let out a growl. What will Max the Tiger do today? Follow Max as he prowled and stalked through the pages.